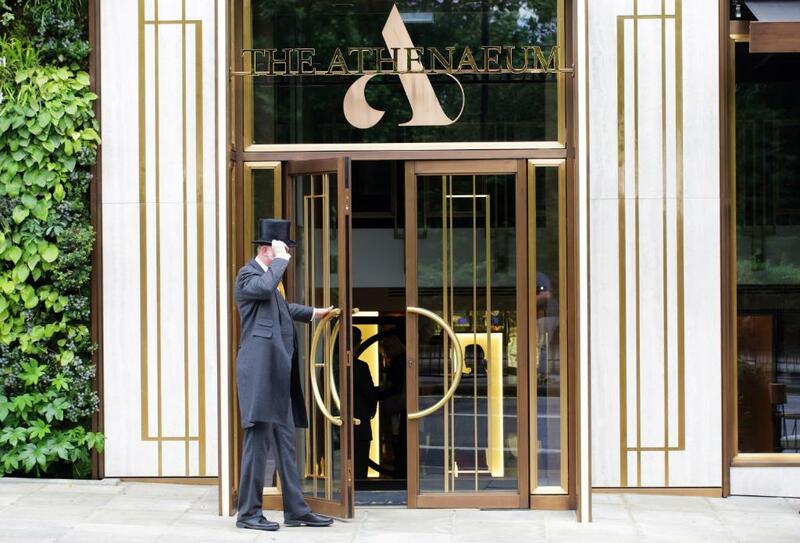 Lock in a great price for The Athenaeum - rated 8.2 by recent guests. Staff was super nice. Furniture and deco super pretty. We couldn’t fault our stay. The staff were excellent and very professional. The room was tasteful and comfortable. It was my wife’s birthday and they made her feel so special with lots of treats. Definitely coming back. First time at the hotel and was greeted by lovely Jim who made our stay very special. I actually booked the hotel because I see him when I walk past and he looks so professional. The bar was very nice. The room is decorated very nicely, I like the shape of the windows too, Comfy bed . Hotel always smells so nice ! A once comfortable, quiet and business sensible hotel. Too many needless renovations later, it remains the place I stay for business but has lost its charm and beauty. Location of this hotel is fantastic, and the bed was very comfy. The croissants were amazing. The staff were delightful and helpful especially the doormen who were fantastic at providing advice and directions. The complementary water was hugely appreciated. the room sizes were great. Everything was perfect, the staff were incredibly professional and still managed to have personalities, which is very rare these days in my opinion. One of our top picks in London.Overlooking leafy Green Park, this stylish and elegant 5-star hotel offers luxurious and contemporary rooms, suites and apartments, as well as a boutique spa. 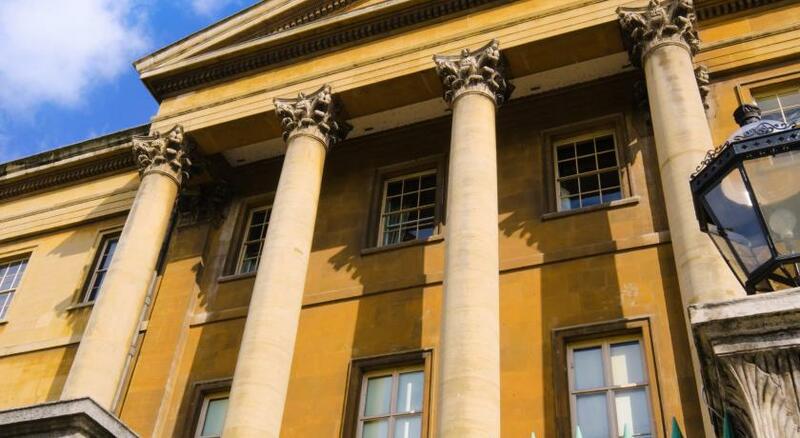 Opposite Royal Parks and Buckingham Palace, The Athenaeum is only 15 minutes’ walk from Oxford Street’s shops and the theatres of the West End. Many of its spacious, air-conditioned rooms boast floor-to-ceiling windows. Each room features a flat-screen TV with pay-per-view movies. Guests also have access to complimentary WiFi. Guests can enjoy meals at the property's on-site restaurant Galvin, which is run by Michelin-starred chefs Chris and Jeff Galvin. The menu offers afternoon tea and all-day dining options. The Athenaeum also has its own bar, THE BAR, which offers a cocktail menu, craft spirits and a whisky list. The spa offers relaxing treatments, a beautiful relaxation room, wet area, and a well equipped fitness room. The Athenaeum has been welcoming Booking.com guests since 22 Feb 2007. When would you like to stay at The Athenaeum? With Hypnos beds, Egyptian cotton linen, high-pressure showers and luxurious bathrooms. 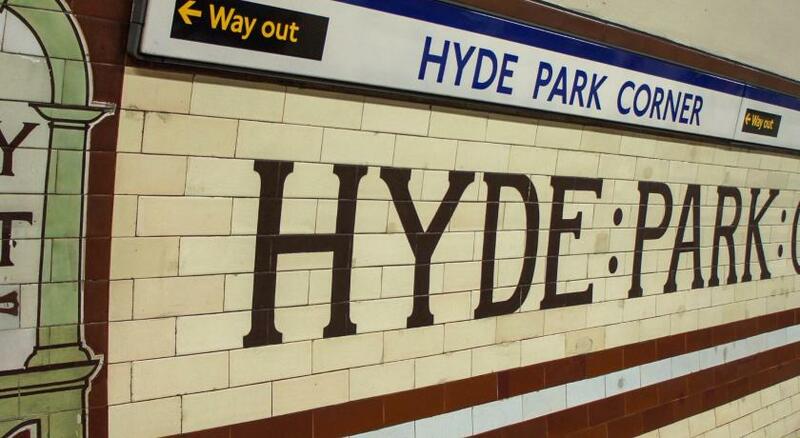 Private parking is possible at a location nearby (reservation is not needed) and costs GBP 55 per day. With Hypnos beds, Egyptian cotton linen, high-pressure showers and luxurious bathrooms. Floor to ceiling windows. Space for baby cot. With Hypnos beds, Egyptian cotton linen, high-pressure showers and luxurious bathrooms. Floor to ceiling windows. 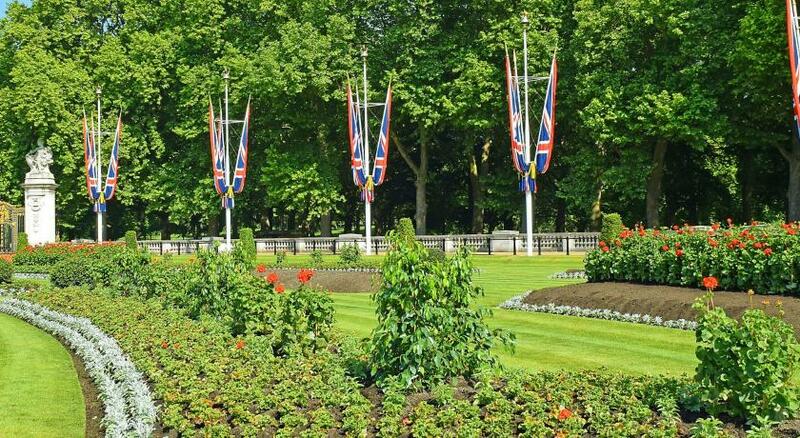 Views of Green Park. Space for baby cot. The apartments are housed in a row of Edwardian town houses next to the hotel. Each one has its own private street entrance and all are linked to the hotel by a private corridor. Individually decorated, the apartments are a mix of classic English and modern town-house styles, with a fully equipped kitchenette. There is a twice-daily maid service and guests staying in the apartments also have full use of all the amenities and services of the hotel. Some of the apartments have a queen-size sofa bed in the lounge and can accommodate up to 3 or 4 people sharing (at an additional cost). These apartments are available on request, subject to availability. This suite has a DVD player, air conditioning and bathrobe. House rules The Athenaeum takes special requests - add in the next step! Bankcard The Athenaeum accepts these cards and reserves the right to temporarily hold an amount prior to arrival. The Athenaeum accepts these cards and reserves the right to temporarily hold an amount prior to arrival. Please note, children can choose to eat from the children’s menu at the normal children’s menu rate or choose any item from the adult’s menu at 50% off. When booking for 7 rooms or more, different policies and additional supplements will apply. The property will contact guests in advance regarding these special conditions. Please inform The Athenaeum in advance of your expected arrival time. You can use the Special Requests box when booking, or contact the property directly with the contact details provided in your confirmation. Room definitely not like in the pictures you have a room and 4 walls. It’s super super small they should put up a real picture of the rooms. Plus my friends where in another building separate from the main one and my view was to another ugly building. With no light. I didn’t like that I couldn’t control the heating. Our room wasn't cleaned when we returned at 4pm and the receptionist couldn't tell us when it would be cleaned so we had to go out again. I did not like returning to my room to find a hotel staff member in there! The location is good and the rooms are very nice. Difficult to control the room lights...don’t like waking up to bright lights.